By adding eSports as a new element to the ISPO network, ISPO continues to drive the global evolution of sports. For representatives of the sports business, including sporting goods retailers, brands, manufacturers and associations, the ISPO network is now the perfect place to find out about trends, developments and the potential of eSports and to learn more all year round on ISPO.com. ISPO Digitize will also focus on the topic during ISPO Munich 2019 (February 3–6). Exhibitors and visitors will have the opportunity in Hall C6 to experience eSports in person and learn about more about it in workshops. 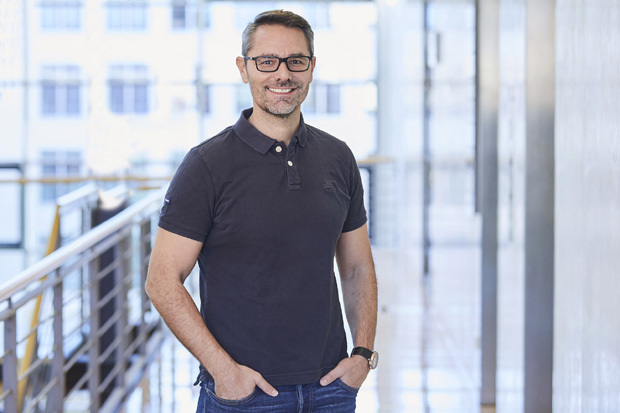 “eSports has become an integral part in the sporting world and society – a clear signal for ISPO to address digital sports in our network,” says Tobias Gröber, Executive Director Business Unit Consumer Goods at Messe München and Director ISPO Group. Enthusiasm for eSports has grown rapidly in recent years: 365 million people around the world follow eSports events – and the number is expected to grow. There are 35 million players in Germany alone. Thousands of people attend games in person, and millions watch worldwide. By 2020, eSports sales are expected to hit 1.3 billion Euro around the world. The German government included eSports in its coalition agreement and has applied the country’s club and association laws to them. As a pathfinder, ISPO is committed to the goal of supporting its customers enter the eSports market. As a result, sports business representatives gain access to a young target group (16- to 25-year-olds) that they cannot reach through traditional marketing and communications channels. The reach is enormous thanks to transmissions by streaming services. eAthletes are usually world famous and sporty. They also generally have a huge global fan community. Retailers of sporting goods can use live events at the point of sale (POS) as a modern, digital instrument to attract the young generation into stores and further emotionalize the shopping experience. Both the online and offline services of the ISPO network enable sport business and offline services of the ISPO network enable sport business professionals to gain new expertise 365 days a year and to find their own place in this innovative topic. The ISPO Academy already offers advanced training programs in the form of workshops, seminars and conferences. eSports will also be integrated into other ISPO Business Solutions and supported with editorial content on ISPO.com. Information and knowledge transfer will be offered by ISPO Digitize in Hall C6 during ISPO Munich. At workshops, experts will offer an initial, general introduction to the topic and highlight the potential for the sporting goods industry. An eSports arena will be set up here as well where live games will be played, including some friendly contests between the Bayern Ballers Gaming, the eSports team of FC Bayern Basketball, and the community. “eSports is an internationally trending topic with rapid growth – thus our official eSports team is really looking forward to the big stage. 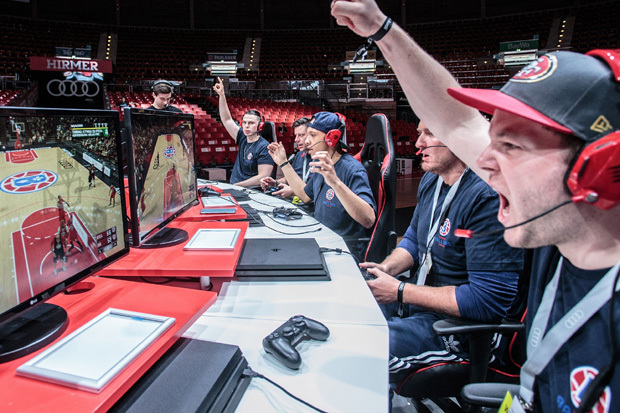 The objective of our Bayern Ballers Gaming is clear: right before the start of their second season, they want to showcase to the ISPO Munich visitors how spectacular the game can be on a virtual basketball court as well”, says Adrian Sarmiento, Chief Business Officer of FC Bayern Basketball. At the same time that ISPO Munich is being held, ISPO Munich Sports Week will also focus on eSports. During the trade fair, the sports week will offer a multifaceted program for end consumers together with sporting goods retailers in Munich. For example, at Globetrotter, eSports events will be held from February 2–6, 2019, and include live broadcasts to the trade fair halls and on ISPO.com. Visitors, exhibitors and eSports novices will thus have the opportunity to get an initial feel for the popular sport. In a video statement, Tobias Gröber, Executive Director Business Unit Consumer Goods at Messe München and Director ISPO Group, explains the reasons and the goals behind ISPO’s interest in eSports. Further information are online available.